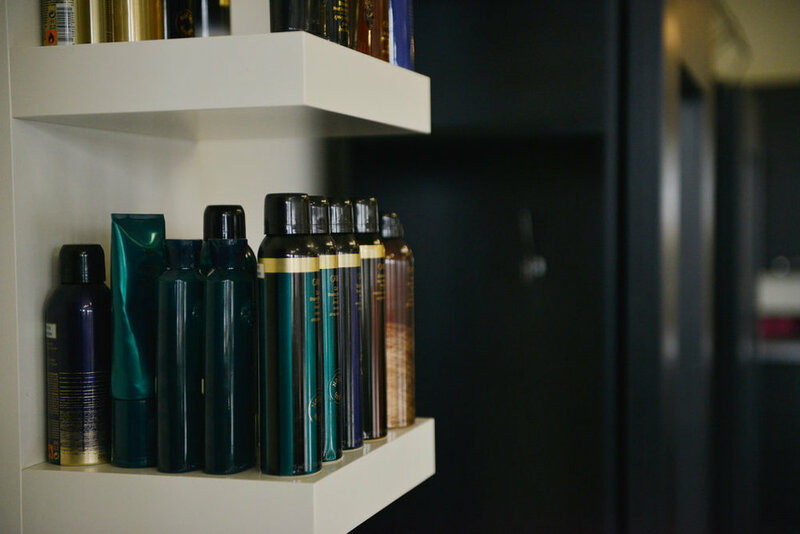 Oribe Hair Care is for those who know that personal style—perfectly expressed—is the ultimate luxury. These are the products of the hair obsessed. 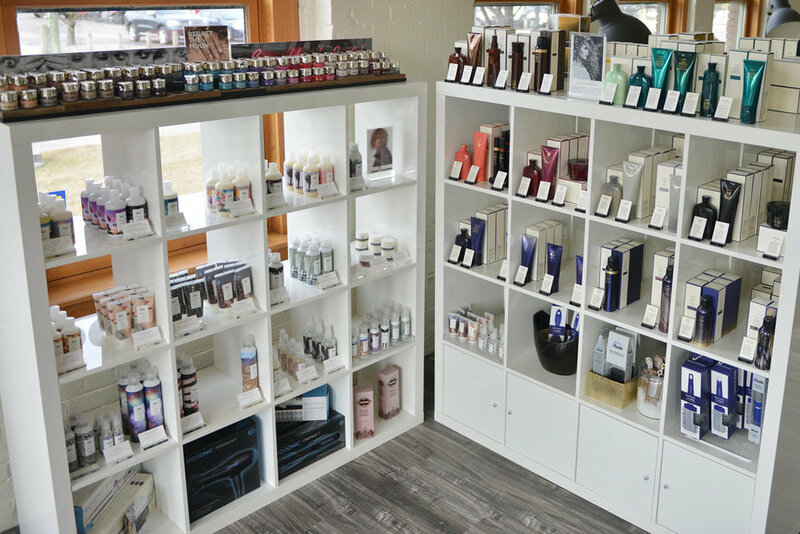 A game-changing line of hair products created by top stylists that celebrates the culture of hairdressing and the spirit of artistic collaboration. The most technologically advanced styling tools, ever. Designed by world renowned hair stylist, Fernando Romero. Fernando first discovered the science and power of harnessing natural negative ions while traveling in Japan. He visited many salons and became aware of a revolutionary treatment that stylists were using to re-texturize and condition coarse, wiry hair. This discovery and exploration led him to develop and perfect the Bio Ionic® Professional Haircare System.